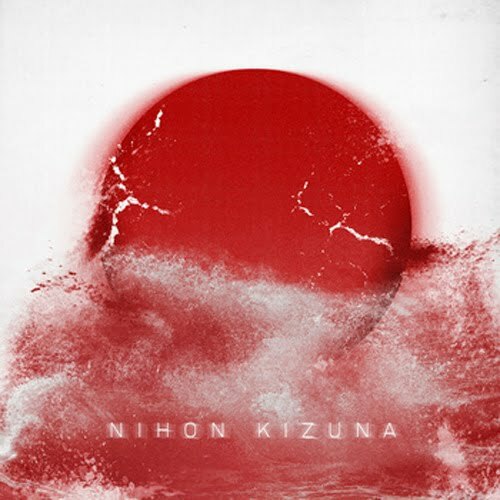 Civil Music Blog: Nihon Kizuna – Compilation for Japan. Nihon Kizuna – Compilation for Japan. 40+ track compilation to raise money for the Japanese Red Cross.